Early in John’s career he recognised that the human element in business decision making was a key interest and an area in which he would focus. To support this approach, he qualified as an NLP practitioner and as a Coach-Mentor bringing these skills to bear on strategic change and leadership in client organisations. He was a partner for twenty years in an international advisory practice and held managing partner roles within that organisation for twelve of those years. he often finds that he works best in situations where “it is impossible”, where “they don’t seem to understand” or “we introduce change but it doesn’t seem to stick”. 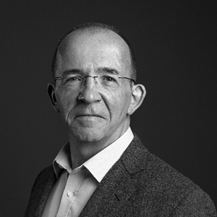 When working with entrepreneurially minded people, whether it is within the private or public sector, John stimulates alternative and creative thinking and where requested, assist in the implementation, reorganising, changing and re-engineering phases of projects. Catherine practised as a barrister for 14 years, building on her knowledge and understanding of people throughout that time. Since leaving the bar she has worked globally as a trainer and coach, making it her mission to support, challenge and empower leaders, largely in the field of professional services. As a coach, she deploys her forensic skills to delve beneath the surface and identify what is perhaps not being said, or any incongruity between what is being said and what has been done. 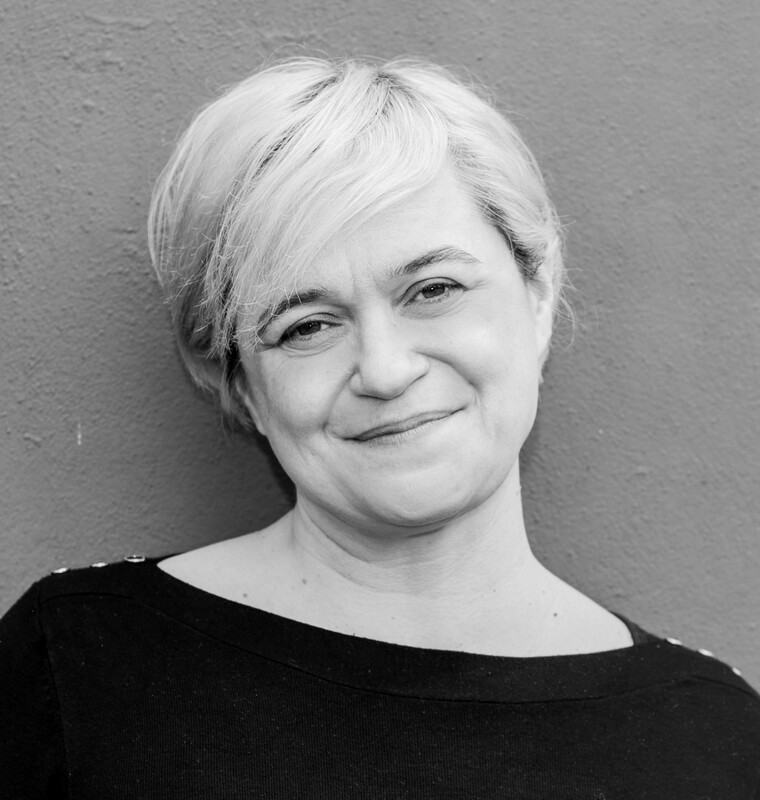 She has also distilled her vast experience from the courtroom and negotiations into a specialism in training and coaching around managing difficult conversations, helping people break through barriers which are stopping them asking for what they want, and those who are struggling to communicate effectively. 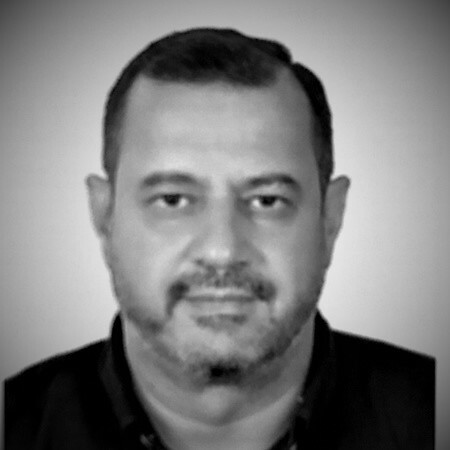 Mutaz, a former Jordanian Army Lt Colonel, has a keen analytical mind and is fluent in English and French and guides our work in the Middle East region. Mutaz has a rich and diverse working experience including working as a battalion commander, a liaison officer on two UN missions, and a subject matter expert on a Military Battle Staff training project. As such Mutaz is ideally suited for delivering and facilitating learning experiences within larger government agencies and corporate organisations. His contribution is invaluable when we develop and train leaders from corporate, military and intelligence organisations in the Middle East. 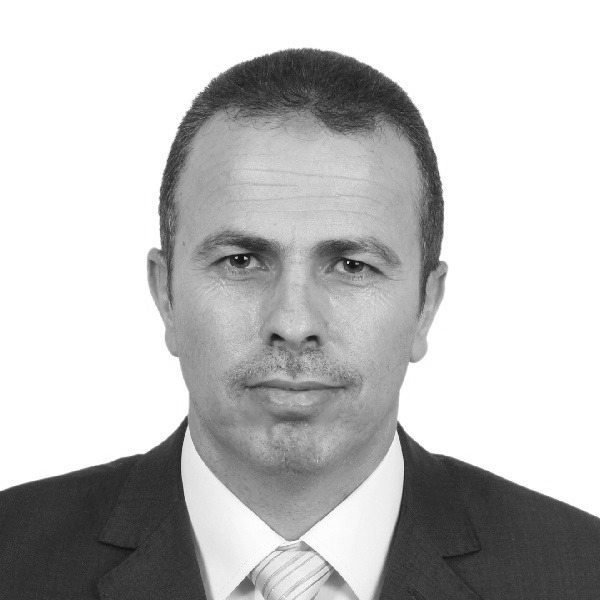 Khaled, an experienced senior analyst in the security services, is a skilful negotiator, experienced manager and advises on strategic planning, team leadership and team building. He is a strong media and communication specialist. He gained a Bachelor of Business Administration (B.B.A.) focused in Computer and Information Sciences and Support Services from Ashland University. Khaled is an experienced operator, facilitator of learning experiences and a trusted adviser. His contribution to our work is invaluable in the Middle East region.